We are available 24 hours a day, 7 days a week for your transportation convenience. 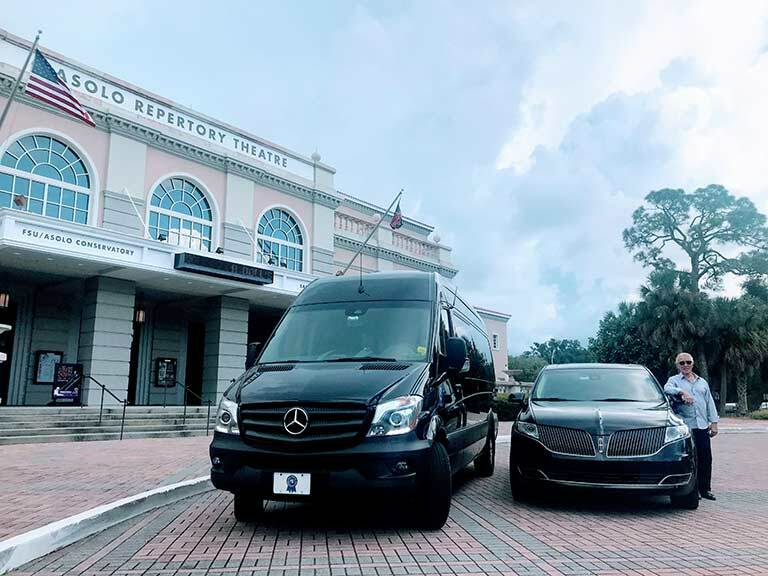 If your searching for limos near me, Blue Ribbon Transportation is Sarasota, Bradenton and Venice’s exclusive and only Mercedes limousine rental. Offering residents and travelers to Sarasota, luxury sedans 13 passenger luxury vehicles to get you to your destination in style. Our professional drivers provide transportation for airport transfers, nights out, weddings, sporting events and more. 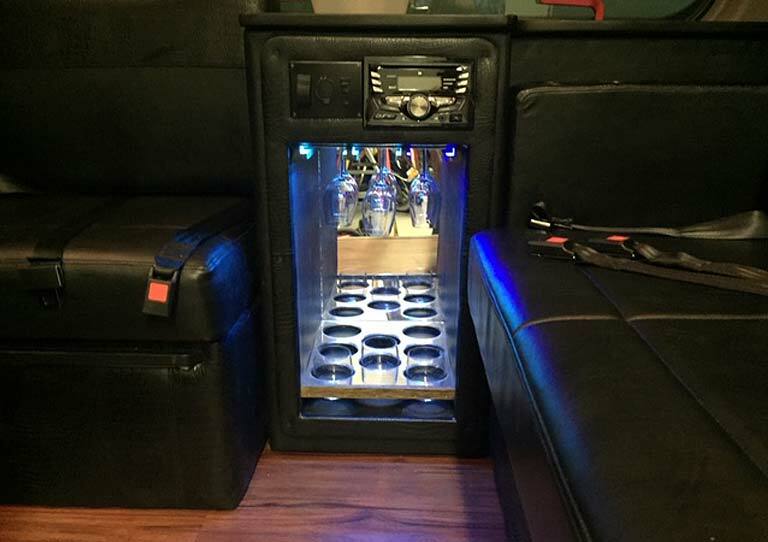 Relax in our plush leather seats and enjoy a drink while we navigate traffic for you! Services to the airport, cruises, weddings, sporting events, proms, homecoming and group night out transportation and more! 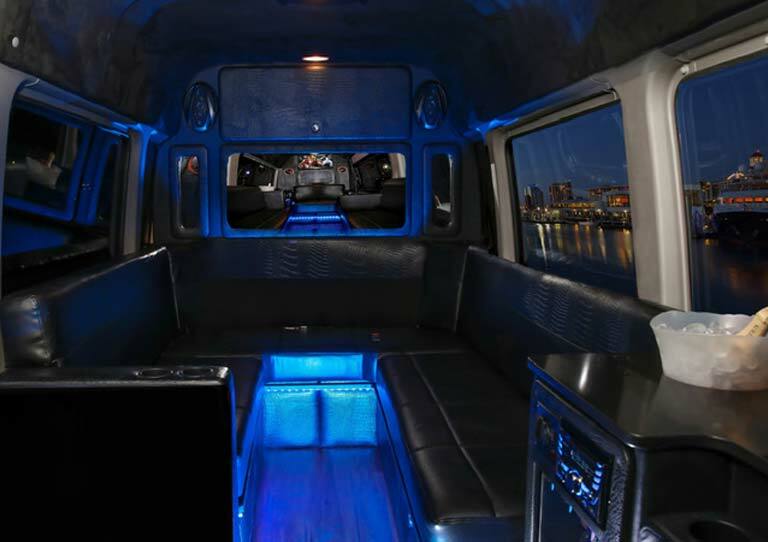 Call 941-404-0458 for limos near me to book a reservation. You can also email us here.